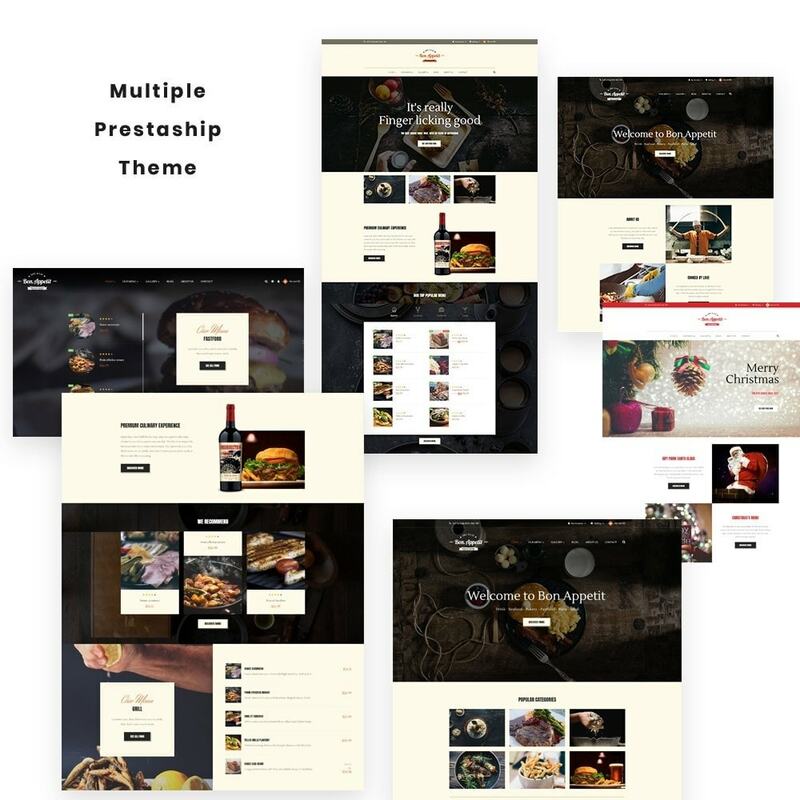 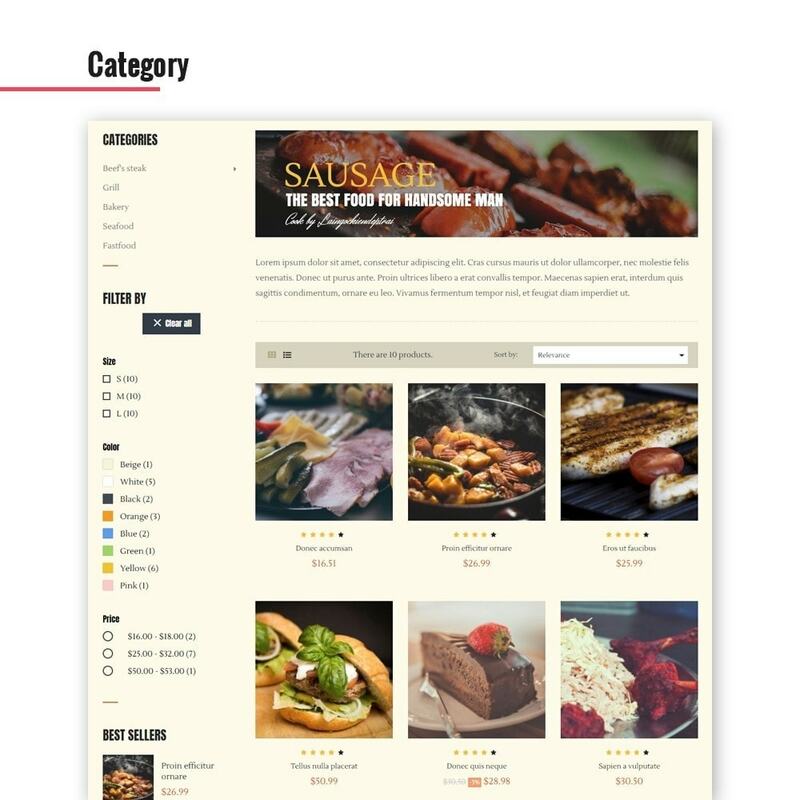 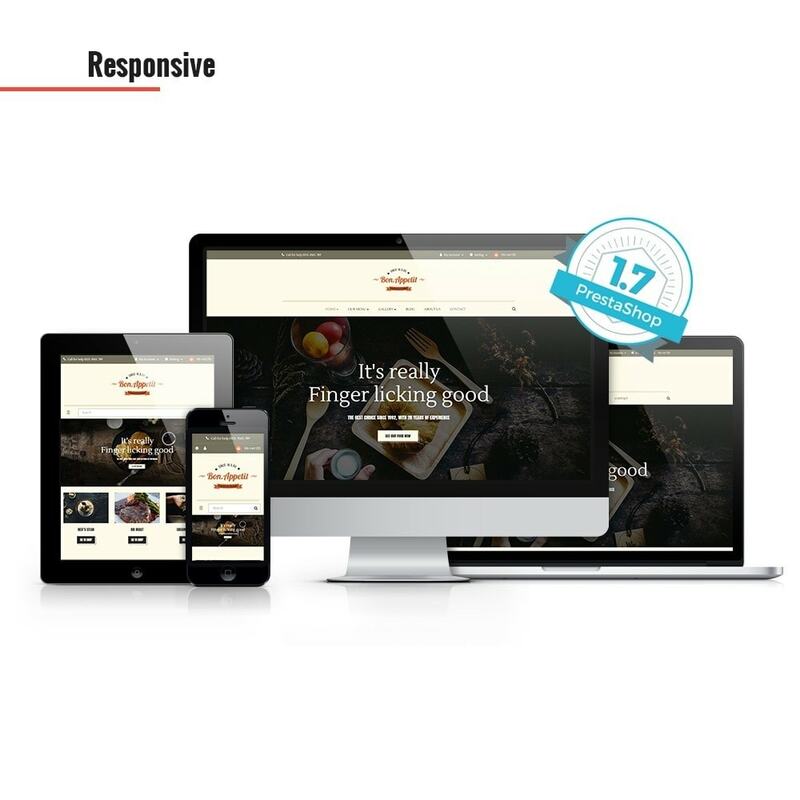 Leo Bon Appetit Responsive Prestashop Theme is a wonderful theme. 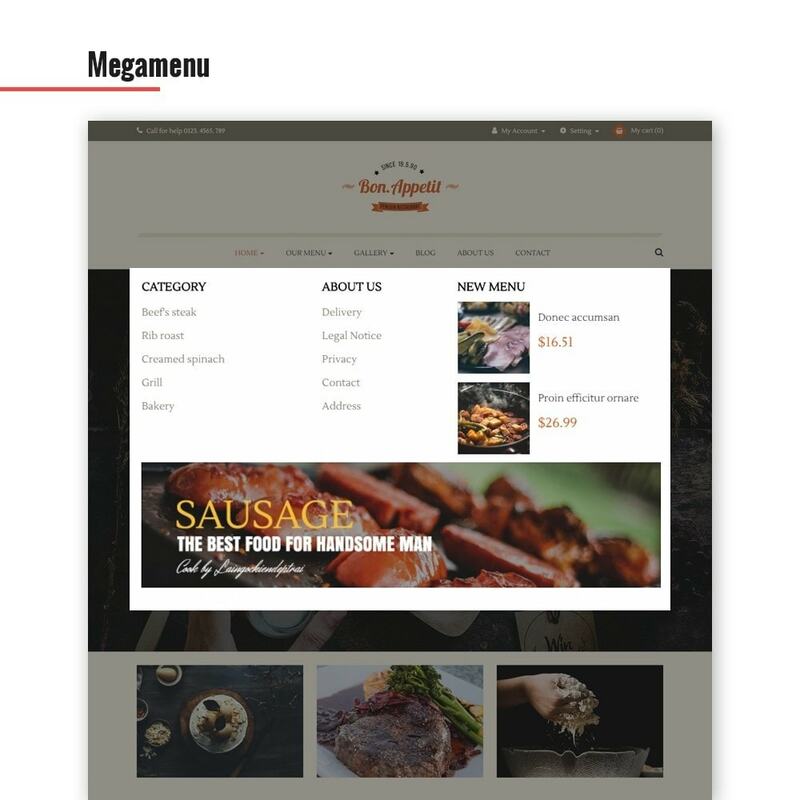 It is designed for diversified commodities culinary store, restaurants and foods stores. 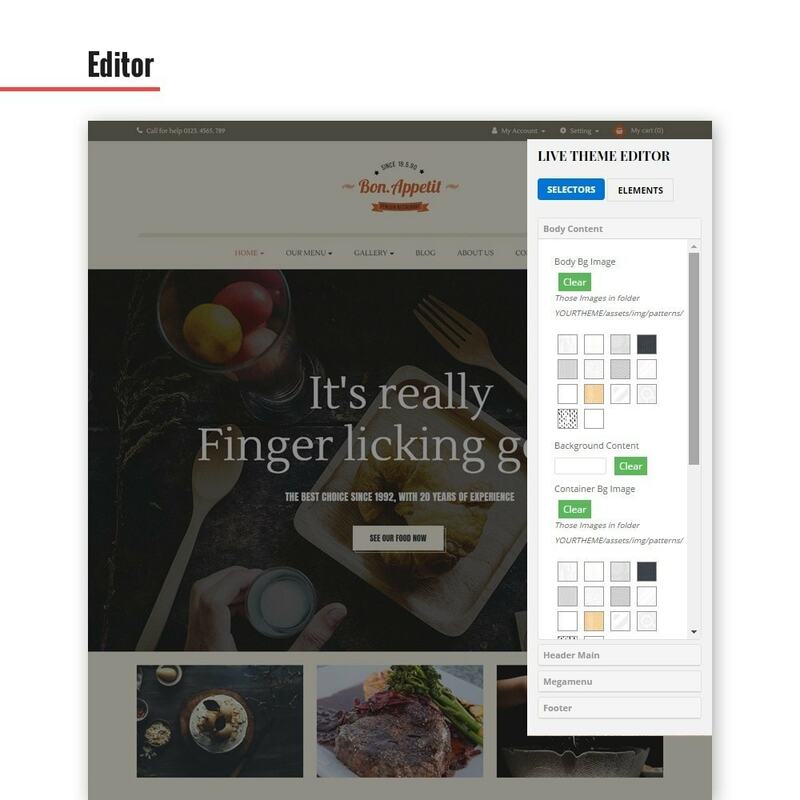 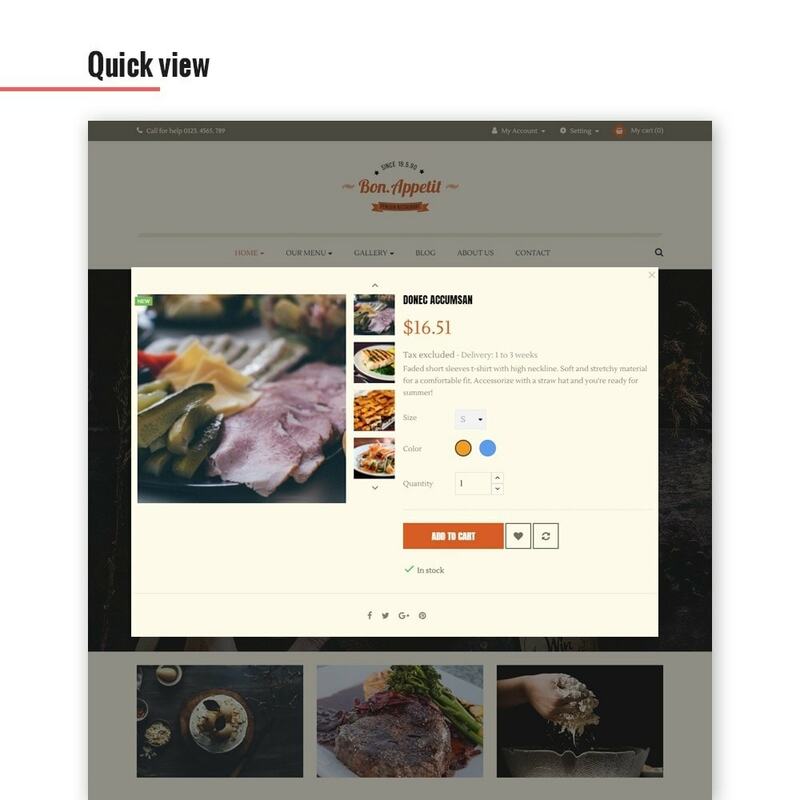 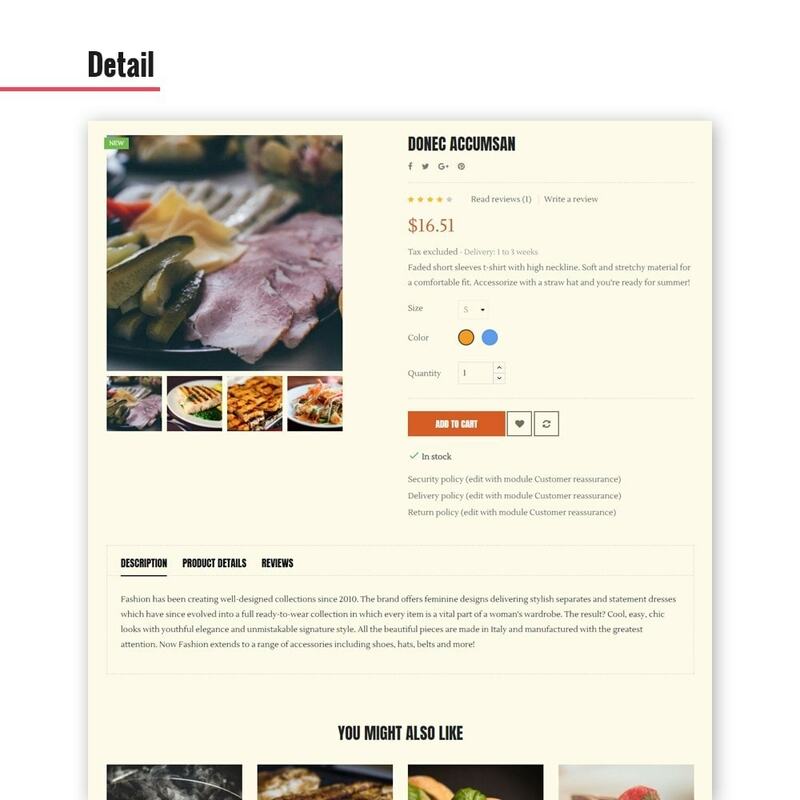 Leo Bon Appetit is suitable for any e-commerce sites.